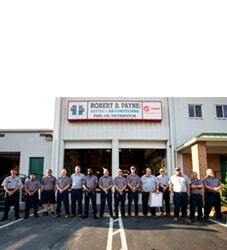 Best Air Conditioning & Heating Service Rhoadesville, VA | Robert B. Payne, Inc. When you combine exceptional craftsmanship and unbeatable prices, you get Robert B. Payne, Inc. Since day one, our long-standing focus has been on total customer satisfaction. 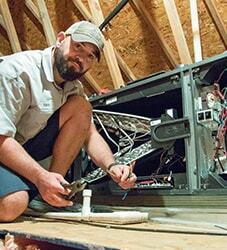 Whether we’re performing a professional installation or routine maintenance, our technicians go above and beyond to satisfy your needs. When it comes to air conditioning and heating service in Rhoadesville, VA, give us a call! The community has put a lot of confidence in Robert B. Payne, Inc. In response, we work tirelessly to ensure your energy efficiency and comfort needs are met daily. We work with incredible homeowners and local businesses seeking top repairs, maintenance, and installation daily. You could be our next success story! We all want to be comfortable in our own homes, or even at the office. A new air conditioning system or heating system can accomplish that feat. This is not your typical DIY job, though. In fact, an HVAC system should always undergo professional service for the best results. We ensure higher energy efficiency and an extended lifespan, after all! Schedule routine maintenance to keep a clean HVAC system. Furthermore, the air filter should be changed monthly. We can accomplish both tasks during one appointment. At the same time, our technicians will examine the unit for possible issues that could turn into costly repairs if not handled now! A broken HVAC system ultimately leads to discomfort and higher-than-average utility bills. Neither of which sound too wonderful. 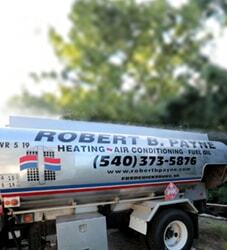 Robert B. Payne, Inc. is equipped to handle all repairs – heating and cooling – to ensure you live comfortably! 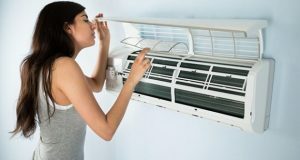 Schedule top-level air conditioning and heating services in Rhoadesville, VA. Call Robert B. Payne, Inc. at (540) 373-5876! We serve the entire Rhoadesville, VA 22542.